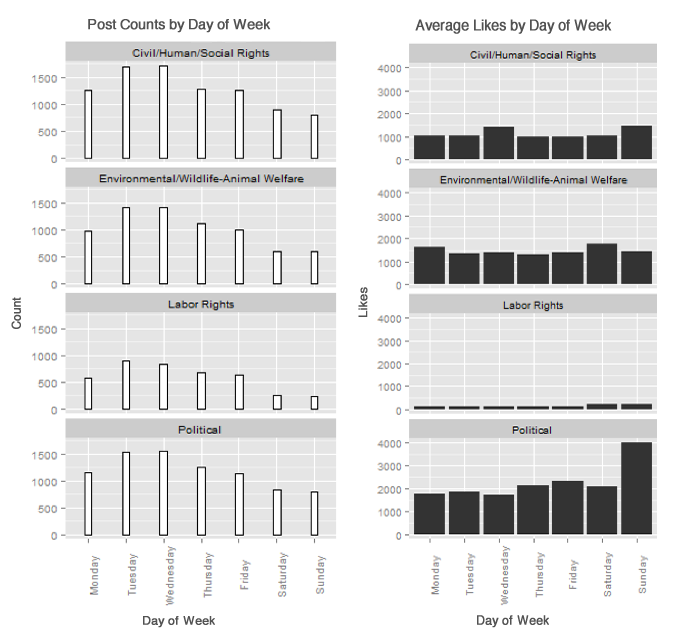 What Facebook data from 107,000 posts tells us. 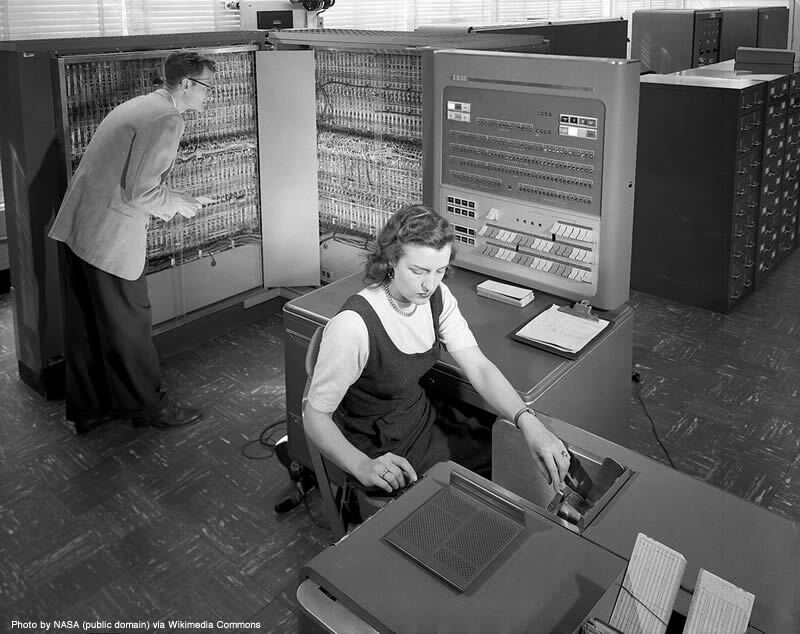 Last year, our friends at Crowdtangle offered to let MobLab dig through some of their aggregate Facebook data about the performance of individual posts on public pages to see if we could find anything interesting. We jumped at the chance, looking through every post in the month of April from 572 different pages — 107,657 total posts — with an eye toward any interesting trends or takeaways we could find. When we want to find patterns and lessons in that much data we like to pull it all into a big bucket and dump it into a statistical analysis package (R is our tool of choice here and the source of the charts below). 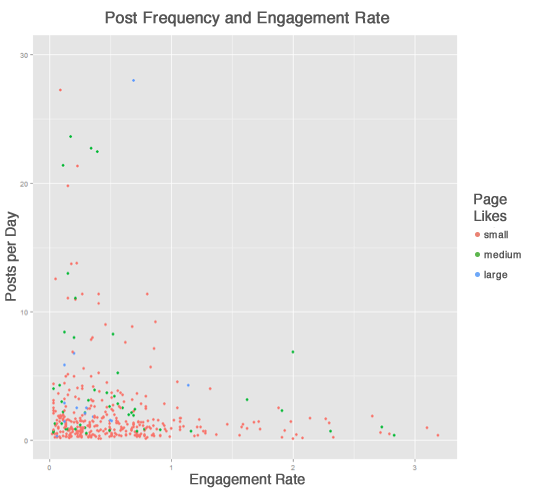 There is no correlation between post frequency and engagement. Zero. None. Anyone who tells you definitively that you should post X times per day, or per week, should probably be ignored. “Posting X times per day/week has worked best for us,” is about as far as you should go. We found no correlation between post frequency and engagement rate in the data reviewed. 2) No, it’s not that your issue is boring. We grouped organisations by issue focus. Labor rights groups generally had higher engagement rates. This could be due to a more membership-driven fan base – with more emphasis on organising – but the data doesn’t point to a clear reason. We also didn’t find clear correlation between issue focus and engagement rate. 3) Size doesn’t matter (for engagement). 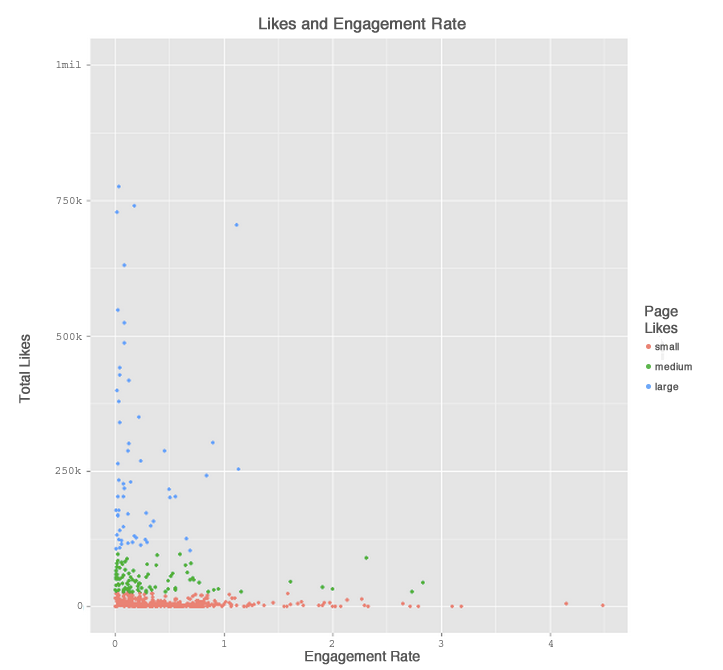 We did NOT see a relationship between likes and engagement rate. High engagement pages had large and small fan bases. So did low engagement pages. There is no correlation between total likes and fan engagement. 4) Weekends work (even if you’re not working). At least in this dataset, it looks like post frequency drops off over the weekend but post performance improves over the weekend. Post frequency drops over the weekend (when you’re not working) but engagement rises. 5) Did you just post? Go relax for a few hours before posting again. 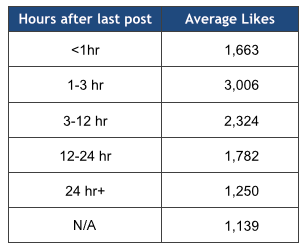 It looks like you should wait at least 1-3 hours between posts, at least measured by likes. 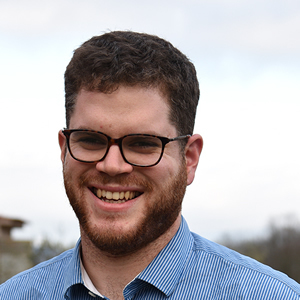 A one to three hour window between posts seems to support engagement. Fortunately, many allies and partners are also analysing large social media data sets. 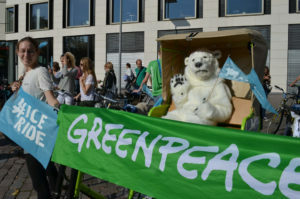 Some are sharing it in ways helpful to Greenpeace and others. Actionsprout recently created sets of Facebook engagement scorecards to help identify and visualize page performance. An environmental sector scorecard (primarily U.S. organisations) may be helpful. What do you think? Anything in here you disagree with, or have seen data disproving? Or anything you’ve observed and want to add? Tell us in the comments! Thank you Crowdtangle for sharing data used in this analysis.